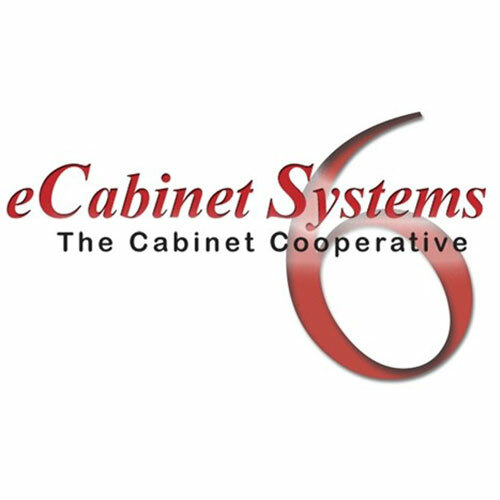 The backbone of eCabinet Systems is sophisticated cabinet and furniture design software. 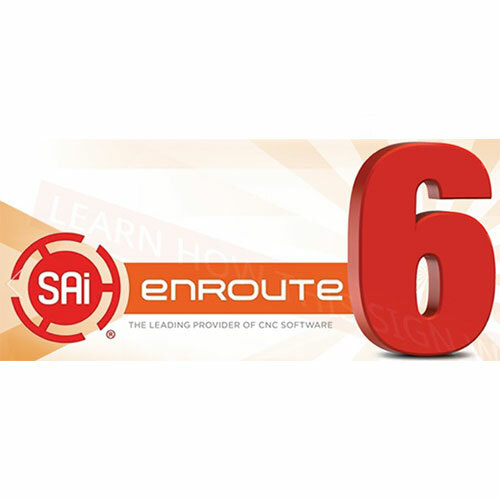 This software is equal to, and some say better than packages costing tens of thousands of dollars and it is free. 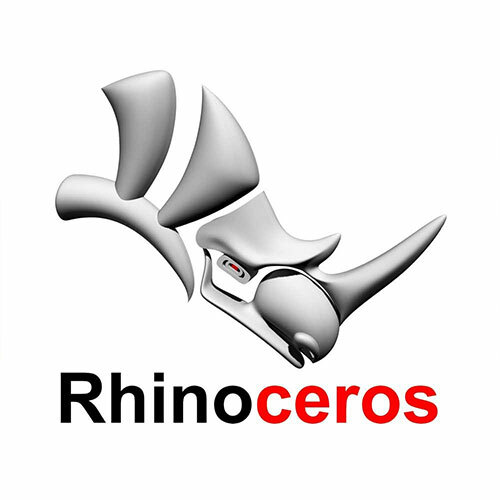 Powerful CAD/CAM software for marine, aerospace, mould making, signage and related industries. EnRoute’s sign making software allows you to first create 2D artwork by using unique design tools and then add 3D reliefs and textures using parametric textures, rapid texture/rapid picture and bitmaps.